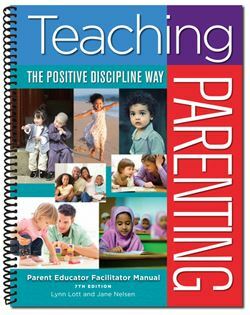 Teaching Parenting the Positive Discipline Way (developed by Lynn Lott and Jane Nelsen) provides a step-by-step approach to starting and leading experientially based parenting groups. 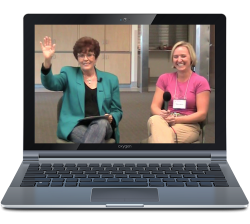 This program stands alone or offers significant enhancement to any program; it emphasizes experiential activities that reach the heart to inspire deeper understanding and change. 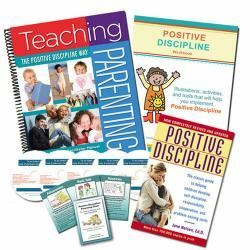 Parents love the Parents Helping Parents Problem-Solving Steps because this process provides a fun and effective way for them to get specific help with real problems.